We are a full-service personal injury law firm with your best interests in mind. From day one, our focus is on you. When you need a trusted personal injury lawyer in Sacramento, turn to our firm. At Miller Injury Attorneys, our team aggressively pursues the justice our clients deserve. When someone causes another injuries through their own negligence or recklessness, it should never be excused. Clients of our firm are able to rest easy knowing they have a vigorous team of legal professionals fighting for them with 28+ years of experience and proven results. From the moment you walk through the door, you become our primary focus. We understand that these accidents can be devastating and the aftermath can be a confusing and stressful process. With more than two and half decades of practice handling personal injury cases, we have answers to many of the questions you may have: Where do I get medical care? How can I prove my injury is someone else’s fault? Can I wait to pay medical bills until after I get compensation? We can guide you through the best course of action following your injury. You also deserve to know how your case is going. We walk our clients through every step of the process, making sure they understand their situation and what to expect in the future. We want you to recover as quickly as possible, so we handle the bulk of the work while making ourselves available to you whenever you need us or have an update. You have many options when it comes to finding a personal injury attorney in Sacramento, but few will have the longstanding experience and client focus that we have. We know how to handle a broad range of injury claims—some of our more prominent cases have involved toxic mold, car accidents, dog bites, and other serious injuries. Your first meeting with us will be a free, no-obligation evaluation of your case. This gives you a chance to get a detailed assessment of your claim and determine what steps to take next. We are ready and willing to discuss your case. Call (916) 525-7761 today! Cases are accepted on a contingency fee basis. After a car crash, astute and seasoned legal counsel can help you make the best of a bad situation. With very few exceptions, California law holds dog owners strictly liable for any harm caused by their animals. When a person is injured on the property of another it may be possible to bring a premises liability lawsuit. Pedestrian accidents involving motor vehicles are often significant, life-altering events, but they happen every day in California. If you have been injured in a bicycle crash, the attorneys at Miller Injury Attorneys offer effective representation. At Miller Injury Attorneys, our Sacramento motorcycle accident attorneys stand prepared to fight for your rights to compensation. They were there for me. He referred me to a great doctor and settled my case quickly. You will receive a free, no-obligation consultation from an attorney with at least 25 years of personal injury experience. 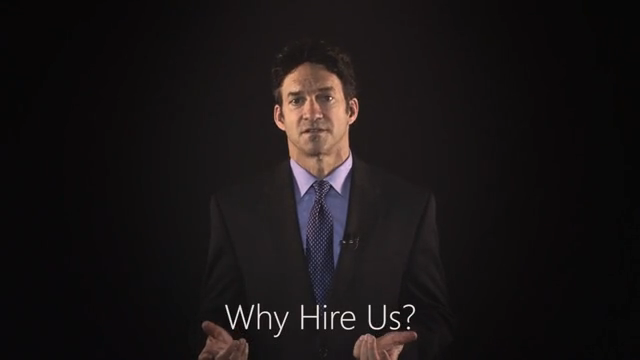 Here at Miller Injury Attorneys, it's all about you. Our top priority is your best interest. Fill out the form to get in touch with our team and learn how we will fight for you.